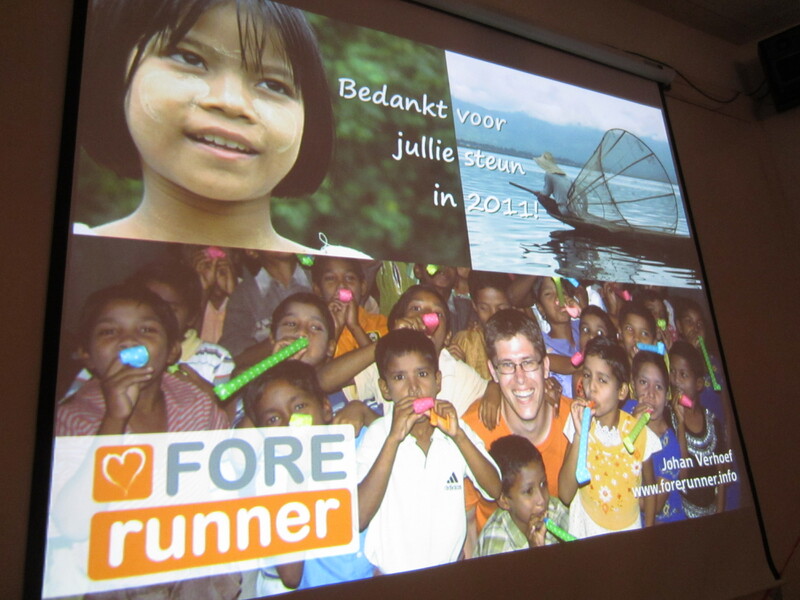 Over the past two weeks we had two Forerunner information meetings in two locations in the Netherlands. 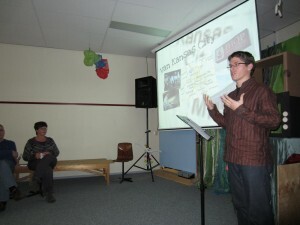 We shared about the past year, the transition from living and ministering at IHOP in Kansas City to studying in Utrecht, starting Forerunner foundation, the Summer trip to Asia and the plans to study in Rome, Italy the coming year. 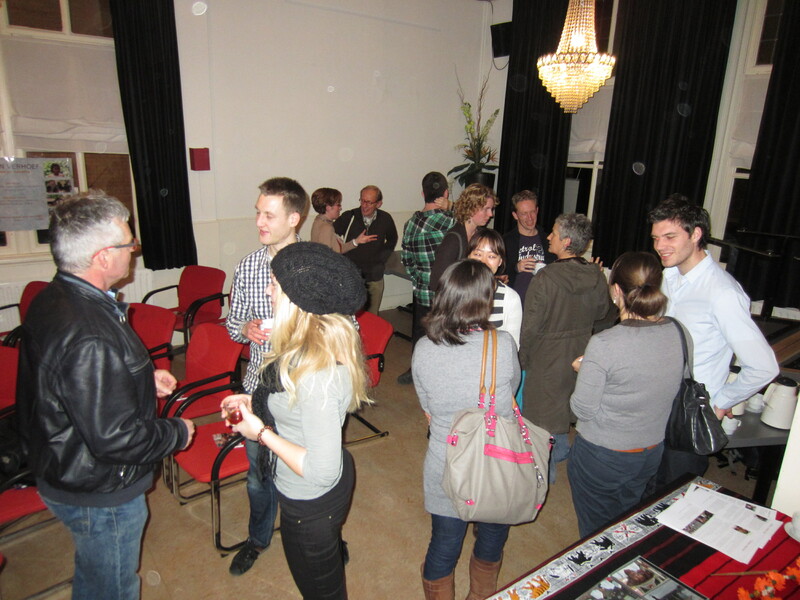 The stories, pictures and short movies that we made really spoke to the people. Some have been supporters for years, other heard it all for the first time, but all enjoyed traveling with me to Asia through these media, so to speak. 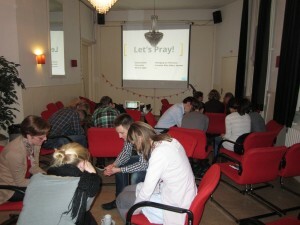 Several have committed themselves to become prayer supporters, others to give financially. I’m so thankful for this growth in the ministry that we get to do and that we can be on this road together with so many other amazing people!